What Is Glutamine, What Does It Do And Does It Help Build Muscle? What Is Glutamine & What Does It Do? One of your buddies down the gym probably said you should take glutamine to build muscle? Maybe you read online that glutamine is great for the immune system and your gut? What does the evidence say, is it a worthwhile addition to your supplement collection? For years, bodybuilders, strength athletes and recreational gym users have used glutamine in the hope of stimulating muscle growth, increasing immunity and preventing muscle loss. Although there is a fairly strong theoretical basis for these effects, is there actually any evidence? 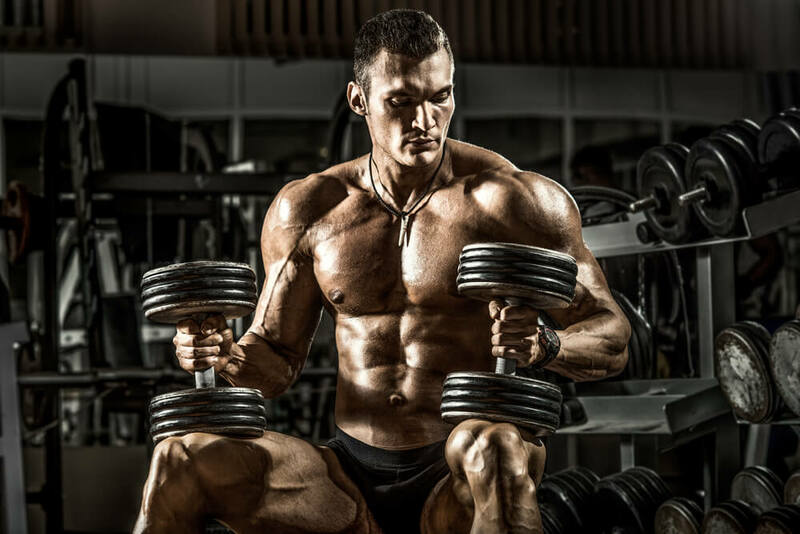 Does Glutamine Help You To Build Muscle? The magazines and big dudes down the gym love to tell you that it will speed up your recovery and help you make gainz (that’s gainz with a z, it’s what the bros say). The problem is that they’re wrong. Sorry big dudes. Thanks to science, we know that supplementing with glutamine isn’t going to do much/anything for you. In one study, 31 males necked 45g per day for 6 weeks. Unfortunately for them, they experienced no greater increases in muscle strength or size compared to the group of subjects taking a placebo. Another study examined the effect on weight lifting performance. Although it doesn’t help you gain muscle, can glutamine make you stronger? One group in the study received roughly 0.3g per kg of bodyweight and the second group were given a placebo. One hour after ingestion, the subjects hit the gym. They performed four total sets of exercise to failure (2 sets of leg presses at 200% of body weight and 2 sets of bench presses at 100% of body weight). The result? There were no differences in the number of reps performed between the two groups. 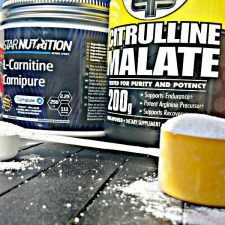 Meaning that adding glutamine to your pre-workout is also an exercise in futility. Finally, there was another study that showed mixing in a carbohydrate and amino acid drink after the gym had no effect on muscle growth either. Not looking good for glutamine, is it? In fact, as far as I am aware (at the time of writing) there isn’t a single study that shows glutamine will help you build muscle. Why do people think it does? I have no idea. Can Glutamine Help Minimise Muscle Loss? Yes. Wohoo, onto a winner. Not so fast. It’s only ‘anti-catbaolic’ in some extreme circumstances. Not among dudes who hit the gym and want to get built. It may reduce the symptoms of muscle wastage in patients with Aids. This is an extreme example as the state of muscle catabolism in these patients is literally life-threatening. Regardless of how hard you train, you’re not going to be inducing a state of “life-threatening catabolism”. 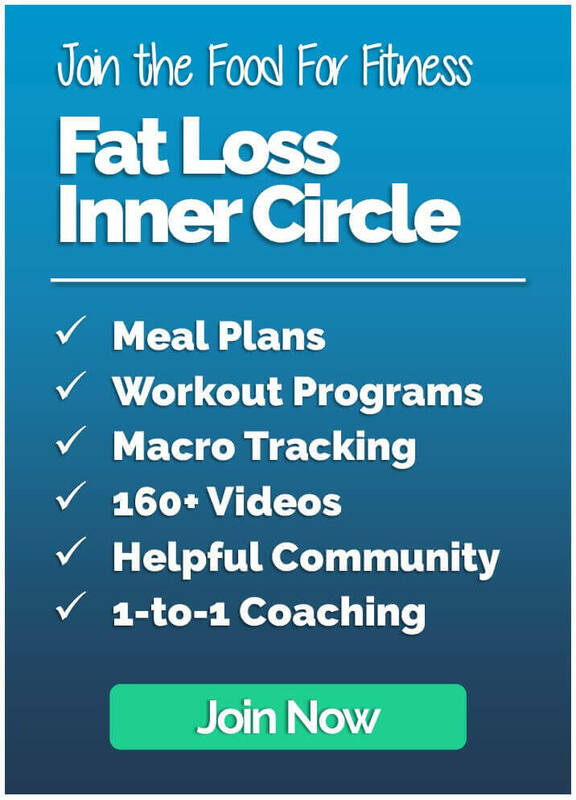 In healthy folks, there isn’t any evidence to suggest that it will help you maintain your gains, even during periods of calorie restriction (dieting). Does glutamine help the immune system? 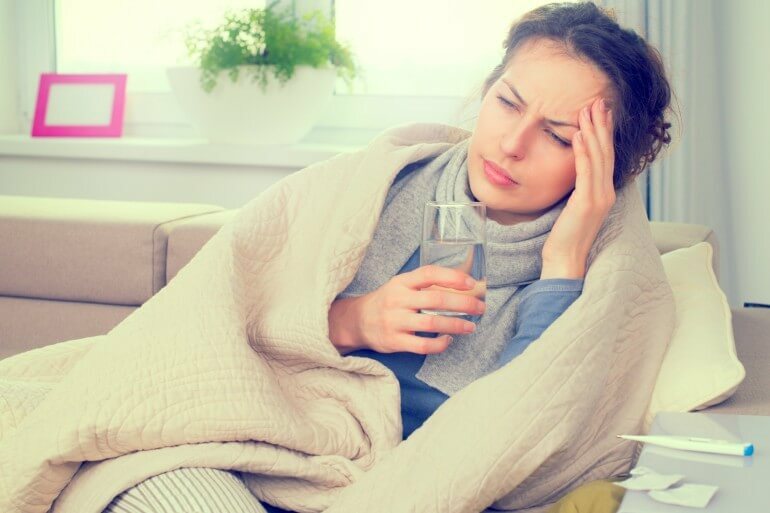 Some ‘experts’ swear by glutamine and its ability to reduce the instances of colds, flu and other nasties, but what does the research say? Unfortunately, again, there is limited evidence to show that it is any good for helping with this either. FFS glutamine, are you good for anything?! One piece of research on 200 runners showed that those who consumed it after exercise were less likely to develop any infections in a 7-day post-run period. However, it has not been established precisely which aspect of the immune system is actually affected by glutamine. More research is needed in this area before we can form a conclusive opinion on its effects. Overall, although glutamine obviously plays important metabolic roles within the body, supplementation does not appear to provide consistent beneficial or therapeutic effects. 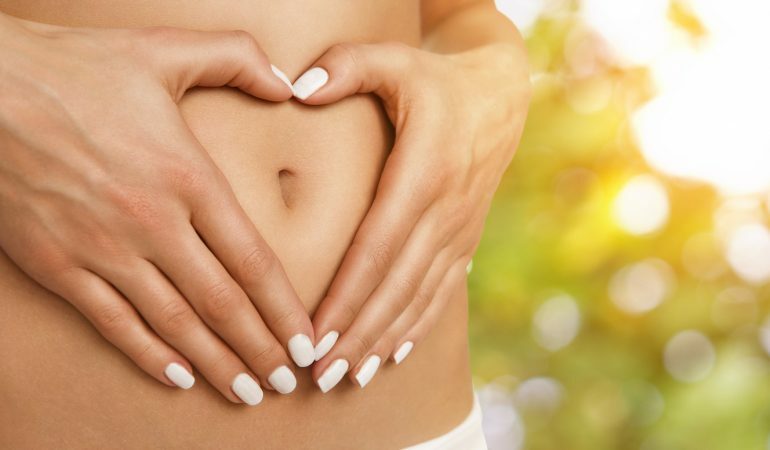 Does glutamine improve gut health? Ok ok so glutamine doesn’t help you build muscle and it doesn’t seem to do anything for the immune system either. 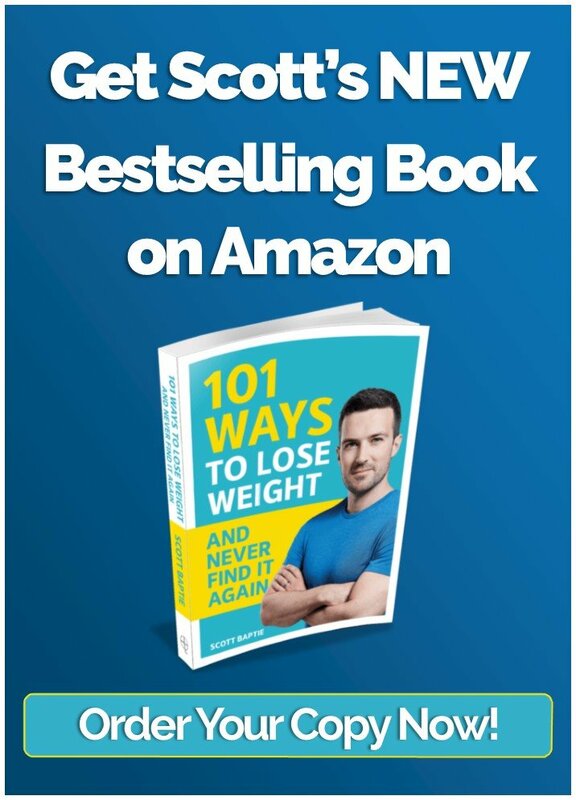 But there are a lot of blogs and folk on the internet who say that it is good for gut health. They can’t be wrong as well…can they? Glutamine is often touted as a supplement which can reduce intestinal permeability. It’s been claimed that it can alleviate or reduce the symptoms of IBS, Crohns disease, ‘leaky gut syndrome’ (this isn’t a real disease) and other conditions where impaired gut permeability is an issue. Some research has shown that glutamine increases intestinal villous height, stimulates gut mucosal cellular proliferation, and maintains mucosal integrity. But, there seem to be an equal number of studies that show the complete opposite meaning that the findings are very inconclusive. One study showed that it did nothing to reduce symptoms of gut hypermeability in patients suffering from Crohns disease. Others have found the same. 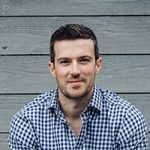 The bottom line is that there isn’t any concrete evidence that glutamine can improve gut health. 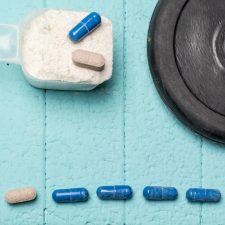 If you do want to know more about gut health and supplements that might help, listen to this podcast episode with dietitian and gut expert Laura Tilt. There are no apparent physiological downsides to glutamine use. The main downside is financial. It’s going to burn a hole in your wallet if you’re forking-out for a supplement that isn’t going to do anything for you. Doing a quick search of google, it appears that the majority of articles that claim glutamine is worth taking are, you guessed it, written by supplement companies. Highly impartial, I think not. 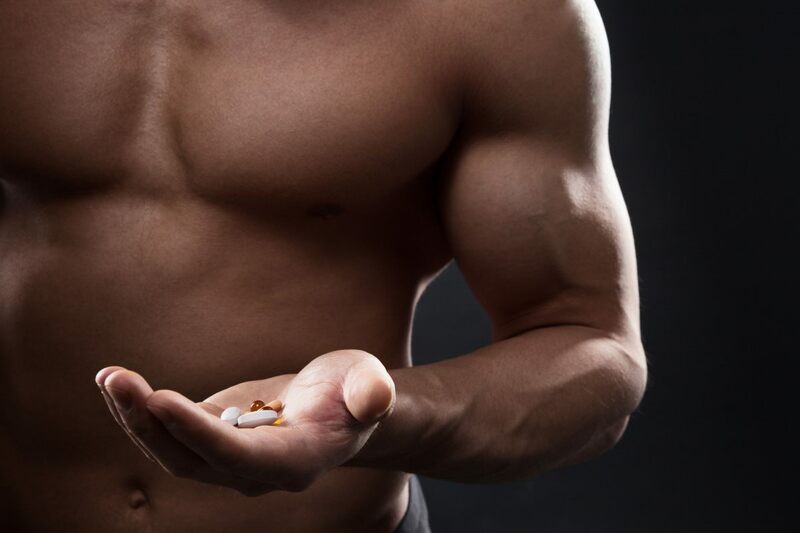 If muscle gain is your goal then there are pretty much zero legal supplements, other than creatine, that will help you get stronger and bigger. 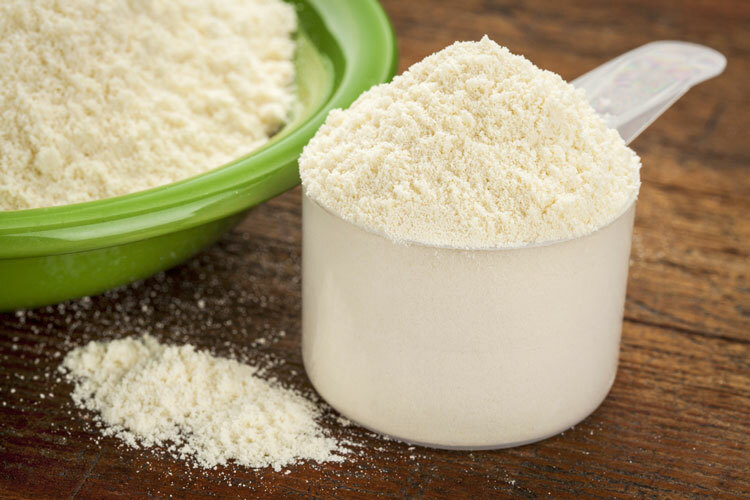 Read more about the benefits of creatine here. If you’re looking for something to improve your gut heath, go an see a dietitian first. Base your decisions of science, facts and evidence, not blogs, opinions or Netflix documentaries.